One of the Marine Corps' greatest heroes had to earn his "butter bars" (as the rank of second lieutenant is called because the devices are yellow/gold in color) not once or twice, but three times before it stuck. Lewis B. Puller dropped out of college in 1918 and joined the Marines in an attempt to get to France before World War I ended, but he was assigned to training new Marines in the states instead. He attended noncommissioned officer training as a corporal and was appointed to the Marine Officers Basic School. Upon graduation in 1919, he was commissioned as a second lieutenant in the reserves. Unfortunately, the war had wrapped up and the Marine Corps was downsized only 10 days later. Puller was placed on the inactive list. Puller re-enlisted as a corporal to join Marines headed to Haiti to serve in the Gendarmerie d'Haiti, a police force with predominantly white men serving as officers over rank and file troops recruited from the local Haitian population. Puller began his service in the Gendarmerie as a second lieutenant while keeping his U.S. Marine Corps rank of corporal. While in Haiti, he attempted multiple times to regain his U.S. commission but was denied each time. He also led several successful raids through the jungles of Haiti. When he returned to America in 1924 that he was finally commissioned as an officer for keeps. 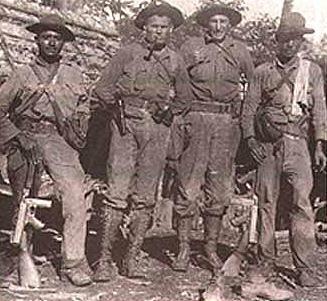 In 1928 he was assigned to the Guardia Nacional, a Nicaraguan military force led by U.S. officers that fought anti-government rebels in that country. 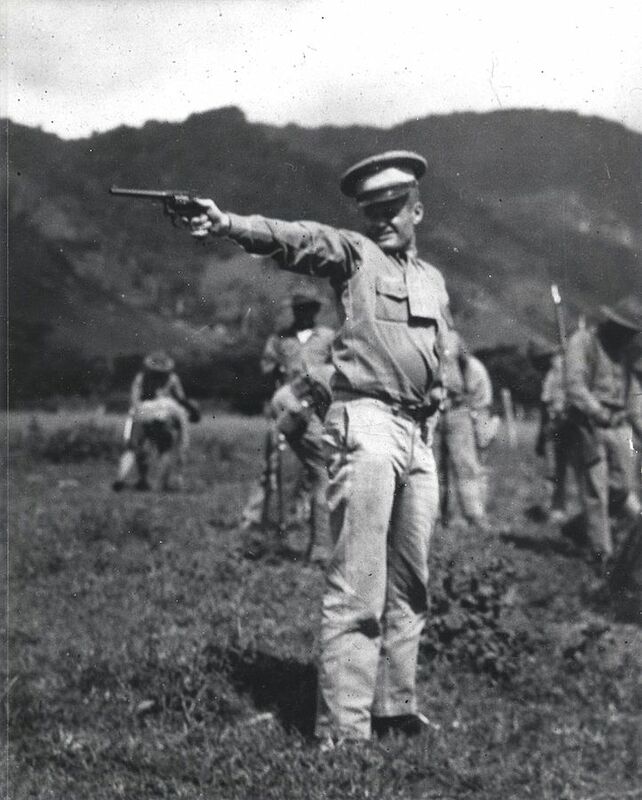 In Nicaragua, Puller earned his first and second of five Navy Crosses and began climbing the officer ranks. After tours of the Pacific and a period training new Marine officers, he returned to combat in World War II and earned two more Navy Crosses. He also fought at Korea, leading the 1st Marine Regiment during the breakout from Chosin Reservoir and earning his fifth Navy Cross. Over this 27-year period, Puller had made it to the rank of major general. 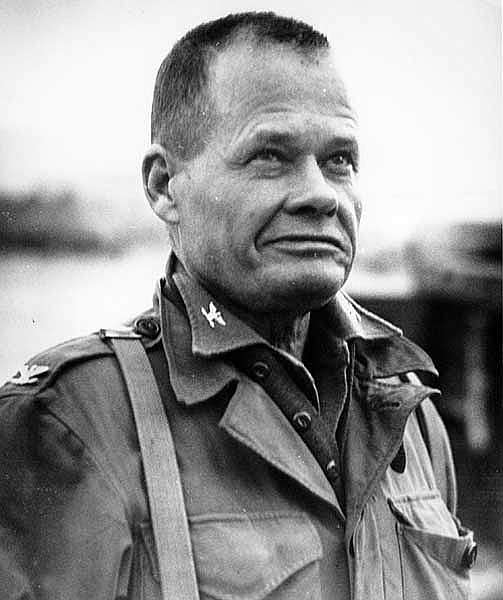 He retired amid medical problems in 1955 and was granted a "tombstone promotion" to lieutenant general. These were promotions given selectively to troops with combat citations to confer extra prestige upon leaving the service, but they didn't entitle the service member to any additional retirement pay. He died in 1971.